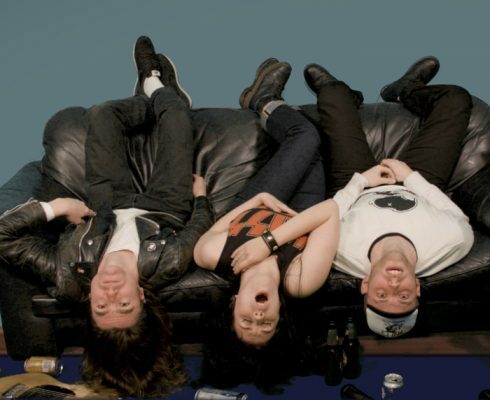 Fast-rising garage-rockers TABLE SCRAPS have unveiled a brand new video. ‘I’m A Failure’ is the lead track from their just released debut album Autonomy, which is already picking up rave reviews, including a hefty 9-out-of-10 from Vive Le Rock! The band are taking the album to the masses with a bunch of shows this week, including a FREE London show at The Shacklewell Arms in Dalston this Wednesday. Full dates are…. Released through Zen Ten Records, Autonomy is available on vinyl, CD and download from tablescrapsband.com. ‹ SAVAGES HEAD FOR EUROPE AND MARS!